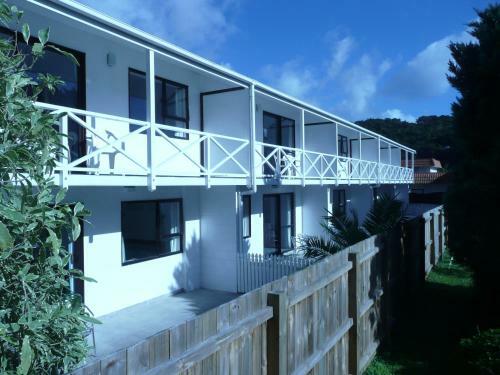 Base Backpackers is situated 50 metres from the beach in Paihia the Bay of Islands. 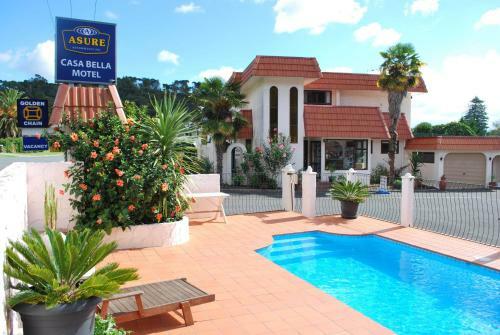 This funky hostel offers dormitory accommodation a swimming pool and a hot tub. 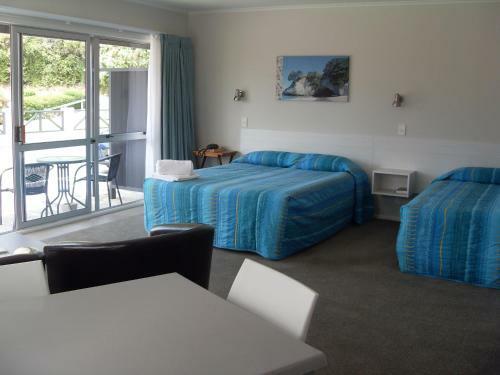 Each of the dorm rooms is furnished with 8 beds and has a balcony overlooking the courtyard and pool area. 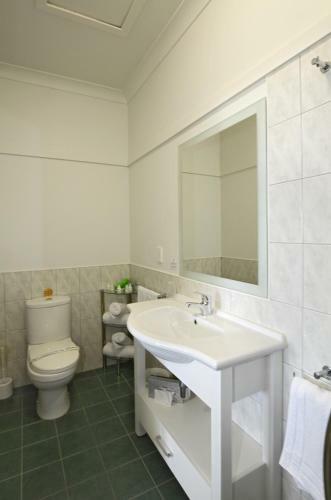 All rooms are heated and bed linen is provided. There are even special female-only dorm rooms. 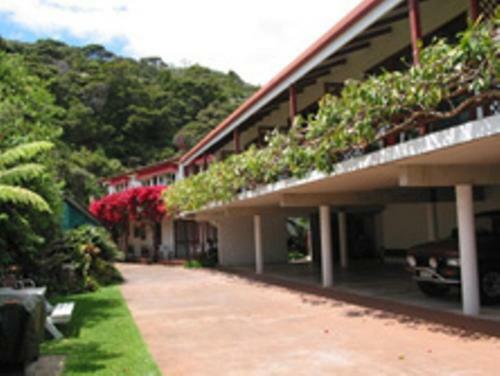 Facilities at Base include an outdoor deck with barbeque swimming pool and spa. The hostel’s bar is open daily and offers a nightly barbeque plus drink specials. 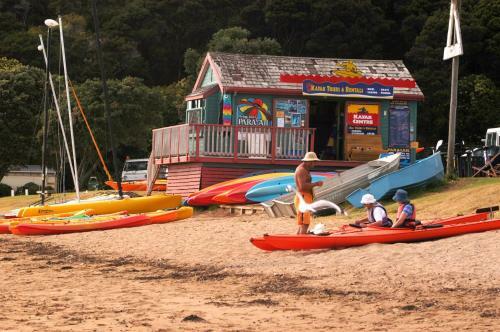 Base Backpackers is a short walk from the beach and also close to Paihia’s shops cafés and bars.